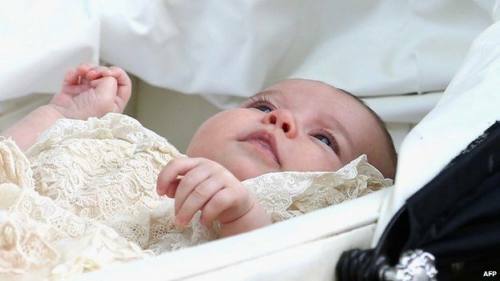 Charlotte was christened in a replica of the lace and satin christening gown made for Queen Victoria’s eldest daughter, Victoria, the princess royal, in 1841. 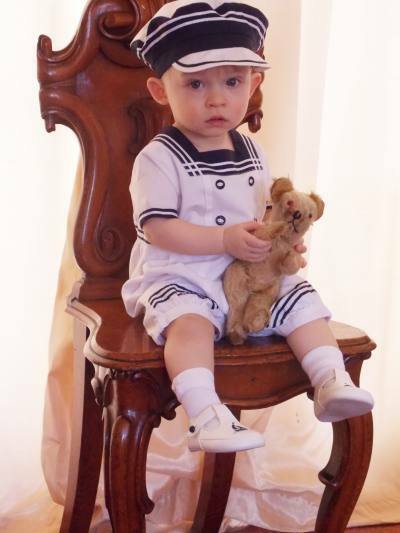 This was the same gown worn by Charlotte’s brother, Prince George, for his christening. The christening took place at the Church of St Mary Magdalene, Sandringham. Congratulations to Katherine and William on the birth of their little princess. Born on Saturday 2nd May 2015 at 8.34am. 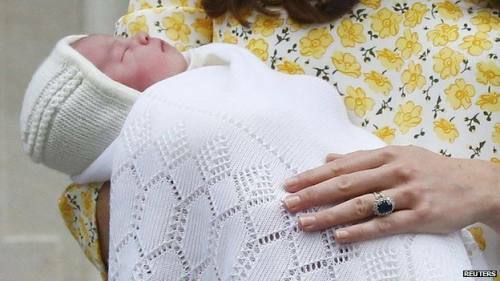 A little sister for Prince George.